Threaded flange gaskets and tapping flange gaskets. USE Gasket designed to effect a seal between two flanged surfaces, or between a tapping flange and a tapping valve. WORKING PRESSURE 3 inch: up to 350 psi; 4-16 inch: up to 275 psi. 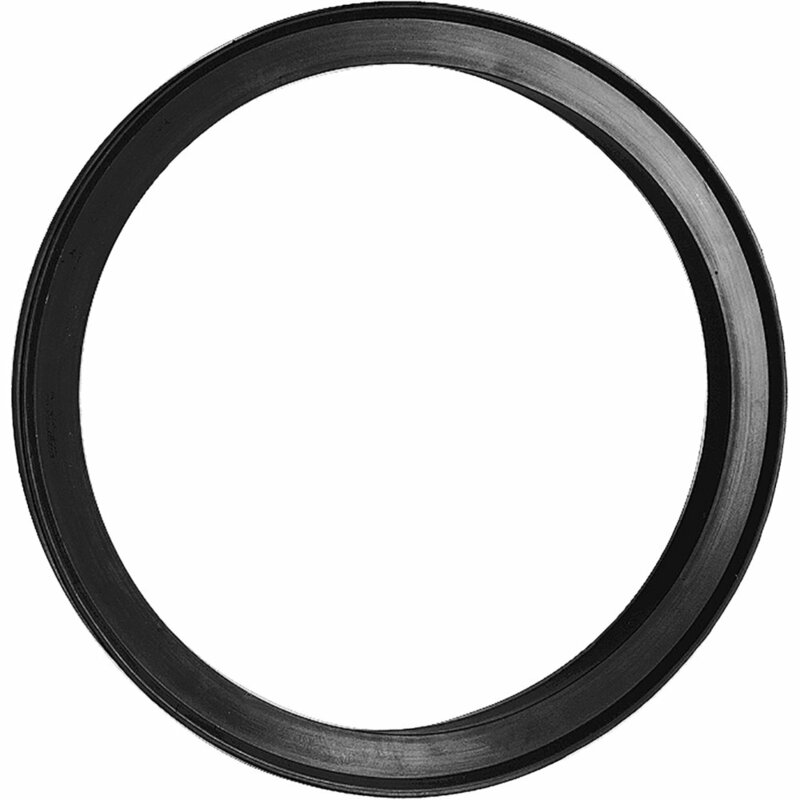 USE The gasket is designed to effect a seal between two flanged surfaces.